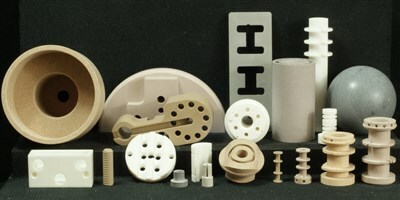 Machinable Ceramics offer a comprehensive range of materials for rapid prototyping which can be achieved by normal machining techniques using Tungsten Carbide Tools. 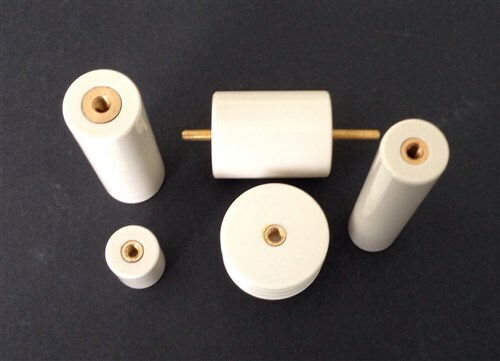 This includes high voltage insulation, high temperature, high and low thermal conductivity and thermal shock. 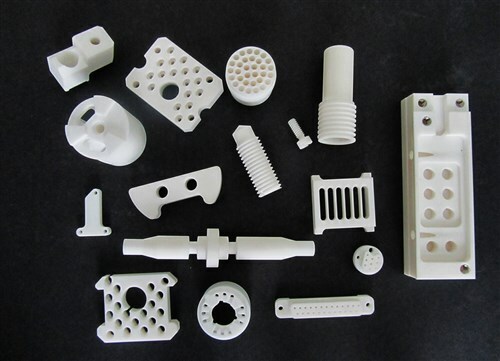 At Ceramic Substrates we operate with a bank of nine CNC’s, twelve traditional lathes and mills producing fully engineered machinable ceramic components six days a week. 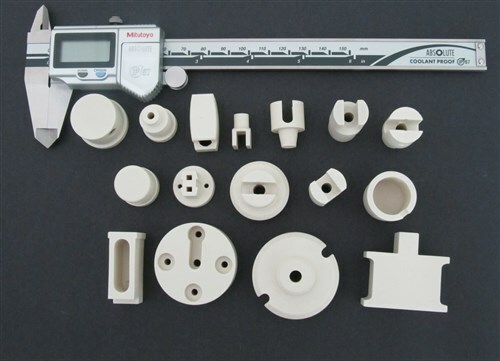 Our Engineers have an international reputation for machining to a very high degree of accuracy. 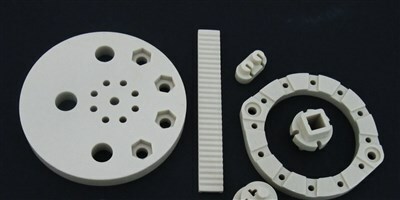 Ceramic Substrates has a well equipped and modern tool room dedicated to the manufacture and maintenance of customers tooling. 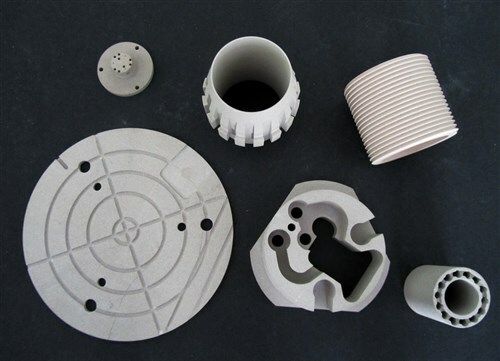 By keeping this process in house we are able to keep not only simple but extremely complex tooling costs to a minimum, coupled with shorter lead times. 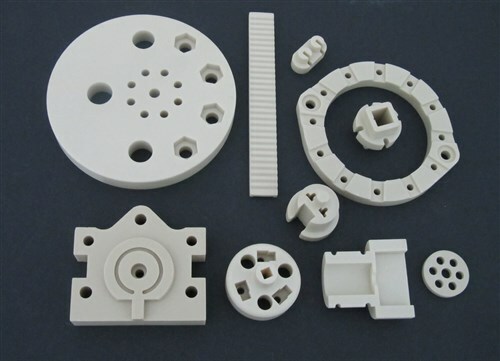 Our plant operates sixteen dry powder compaction presses ranging in tonnage, manufacturing a versatile and competitive range of dry pressed ceramic components in materials, such as Steatite, Porcelain, Alumina and Refractories. 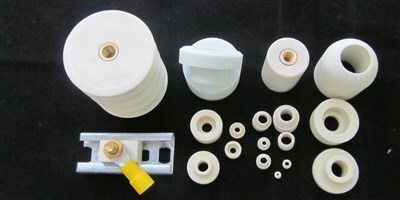 We also have isostatic pressing capabilities and extrusion equipment. 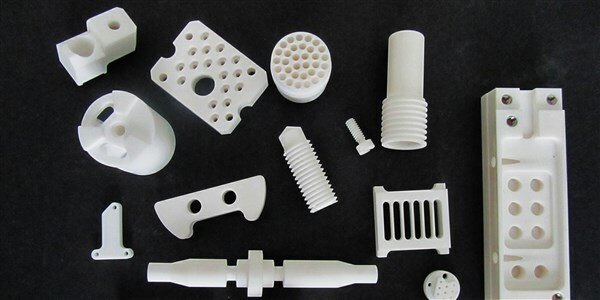 Ceramic Substrates and Components Ltd was formed in 1968 to satisfy the growing market for Technical Ceramics, Precision Ceramics, Industrial Ceramics and other advanced ceramic materials such as Shapal. 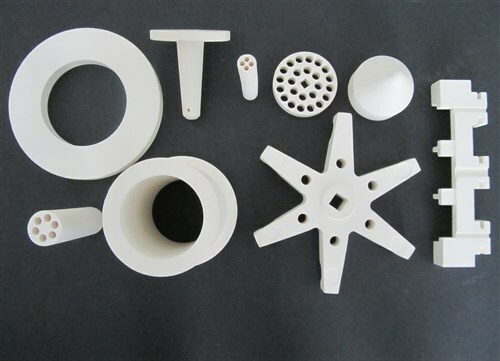 We manufacture an extensive range of technical ceramic components for research, industry, motor and aerospace applications in a large variety of materials. 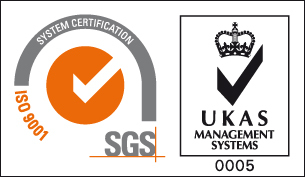 We are ISO 9001:2008 Certified and an Official Corning Inc. Macor, machinable glass ceramic, Distributor.